Dan The Cab Man’s service has been providing first class service to the Tampa region for over 3 years. 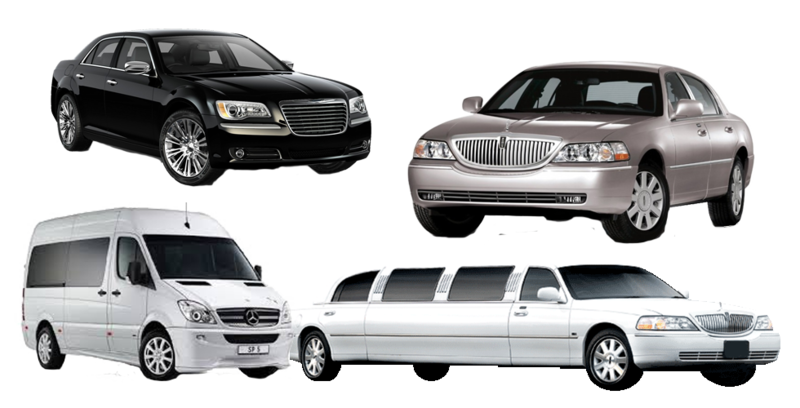 We feature Lincoln Town Cars, Chrysler 300’s, Mercedes Benz Mini Buses, Stretch Limos and much more. I guarantee that you will travel in comfort and style, no matter what the occasion is. As an experienced professional driver I am always on time, polite, and extremely knowledgeable of the Tampa Bay area. I serve the entire Tampa metro region and beyond. Feel Free to Call Direct or Make a Reservation For All Your Transportation Needs. Schedule your transportation in advance or call now 727.831.0178. You’re not just looking for a ride; you’re looking for a pleasant experience, and I want to give that to you. Looking for something to do in Tampa? Let our Concierge Car Service drive you there in style!